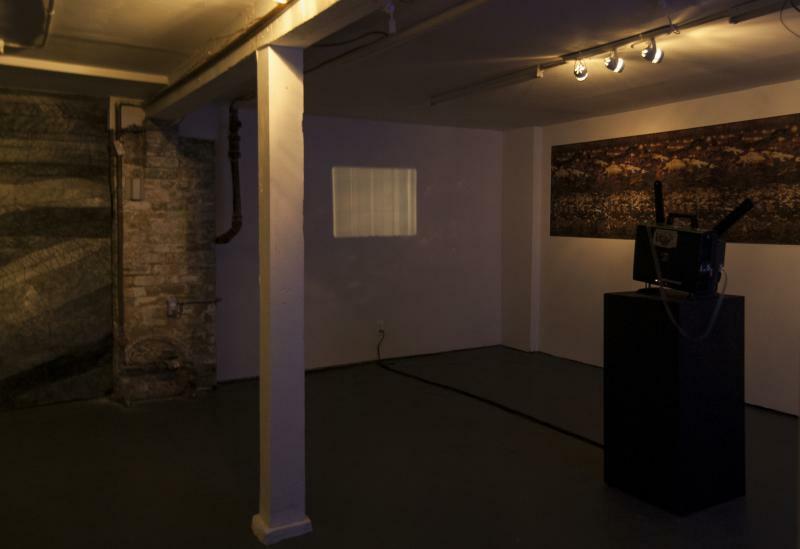 CHICAGO, IL, 12/17/13 - THE SUB-MISSION is pleased to present To Win and To Hold, a site-specific installation by Liz Ensz and Jeremiah Jones. Ensz and Jones examine themes of American history; theories of the sublime; and representations of morality, power, and freedom. To Win And To Hold presents a comparative study of American mythologies and contemporary conditions by contrasting an ingrained hopeful promise and an expansionist ethos. 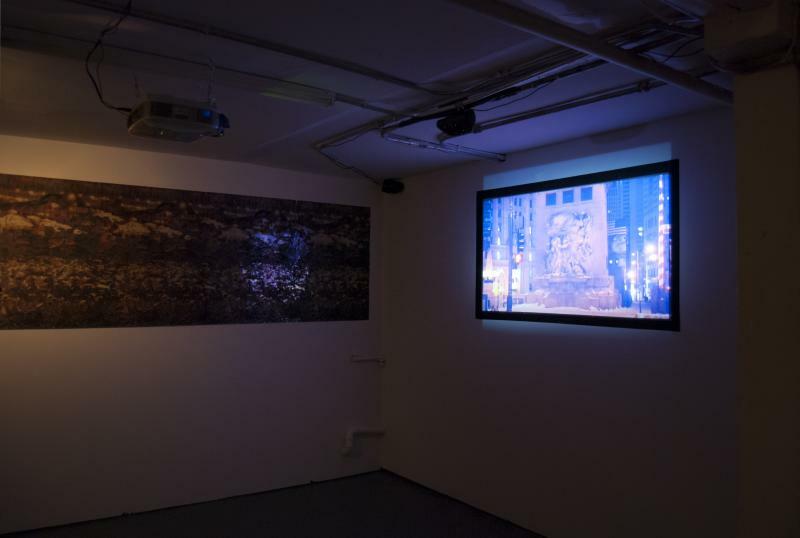 Working in animation, film, print, and sculpture, Ensz and Jones’ site-specific installation in THE SUB-MISSION is a multi-media collage of existential musings and a proposal for the subversion of capitalism’s monopoly on optimism. 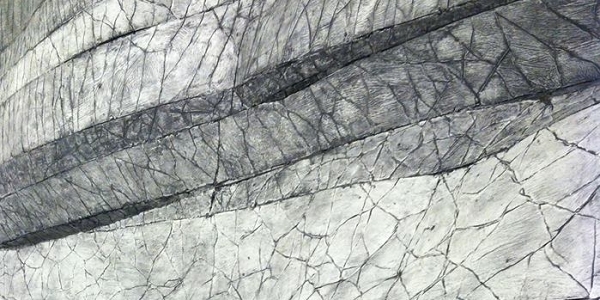 Liz Ensz received her BFA in Fiber from Maryland Institute Collage of Art (Baltimore, MD) and an MFA in Fiber and Material Studies from the School of the Art Institute of Chicago. Ensz has been awarded The Baltimore Creative Fund Grant, The Gilroy Roberts Scholarship for Engraving, The Edes Fellowship Semi-finalist Prize, and The Gelman Travel Fellowship. She lives and works in Chicago, IL. Jeremiah Jones received a BA in Museum Studies, Feminism, Media, Art and Literature from The Evergreen State College (Olympia, WA). He is an MFA candidate at the School of the Art Institute of Chicago in Studio Arts with a focus on time-based media. Jones resides in Chicago, IL and is currently a Teaching Artist at the Museum of Contemporary Art, Chicago. To Win and To Hold opens Friday, January 10 and will be on view through Saturday, February 22, 2014. An opening reception will be held Friday, January 10 from 6:00 - 8:00 p.m.